MSK Prasad said Dinesh Karthik will come into play only if MS Dhoni gets injured during the World Cup 2019. 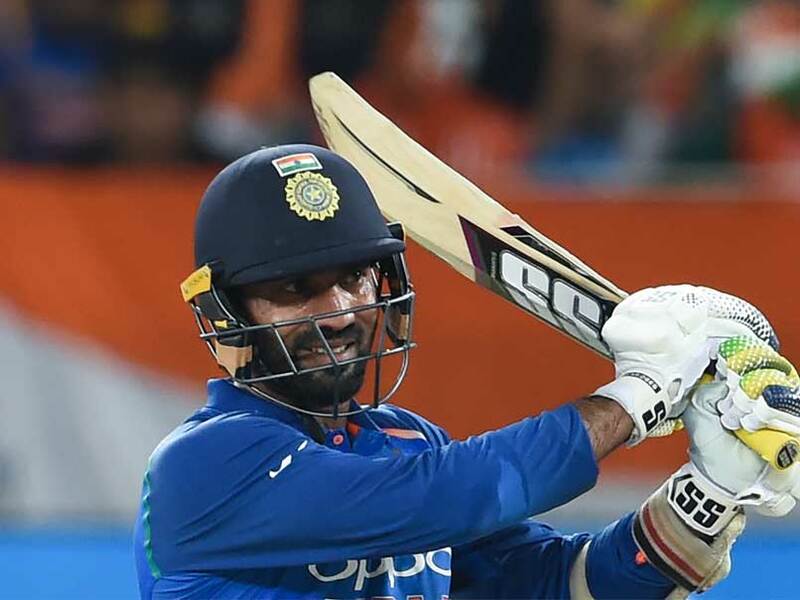 India announced their 15-man World Cup 2019 squad on Monday in Mumbai with veteran wicket-keeper Dinesh Karthik making a cut in the final squad, pipping young Rishabh Pant. Chairman of selectors MSK Prasad, following the announcement of the squad made it clear that Karthik who has included in the squad as the second wicket-keeper, will only come to play if MS Dhoni is injured. Karthik has the experience of 91 One-day Internationals (ODIs) matches under his belt while Pant has featured only five times in the format. Prasad said experience was the prime reason why Karthik was picked up ahead of Pant for the marquee tournament. "The second wicket-keeper comes into play only if Mahi (Mahendra Singh Dhoni) is injured. We went ahead with Karthik because of his experience in big matches," Prasad said. Karthik was not a part of Team India's squad during their World Cup triumph in 2011. He did not feature in the 2015 World Cup as well. The 33-year-old Karthik was last included in the World Cup squad in 2007. India will later face defending champions Australia on June 6, followed by heavyweights New Zealand on June 13. The much-awaited clash between India and Pakistan will take place on June 16.